Read about what has been happening lately with the Kensington Conservancy. June 19, 2017 - Want to go for a paddle and maybe win some prizes while doing it? Participate in our non-motorized poker run on July 2nd! June 14, 2017 - Come down to the Fort St. Joseph National Historic Site on June 24th and 25th for their BioBlitz! The full schedule can be seen at the link below. 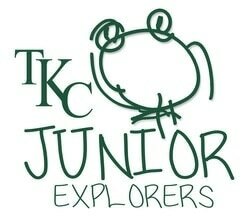 June 9, 2017 - Check out the schedule for this year's edition of the TKC Junior Explorers program, starting on July 17th. Register now! May 19, 2017 - Our 2017 summer schedule is now online! Come out for a guided hike, volunteer with us or attend a BioBlitz! May 16, 2017 - I had the pleasure of joining a group of Sault Naturalists for a birding trip to Point Pelee National Park from May 7-11. The idea was that I would increase my knowledge of birds..
May 16, 2017 - Apply now if you're a student in a biology or natural resources related field and returning to school in the fall! 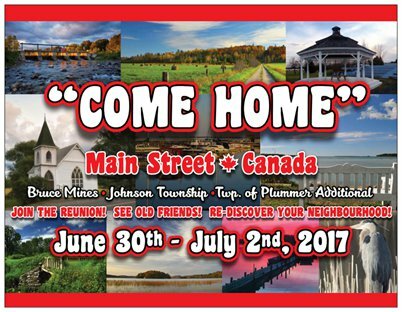 May 7, 2017 - Tickets are now available for the Canada 150 Homecoming event taking place in Bruce Mines, Johnson Township and Township of Plummer Additional. 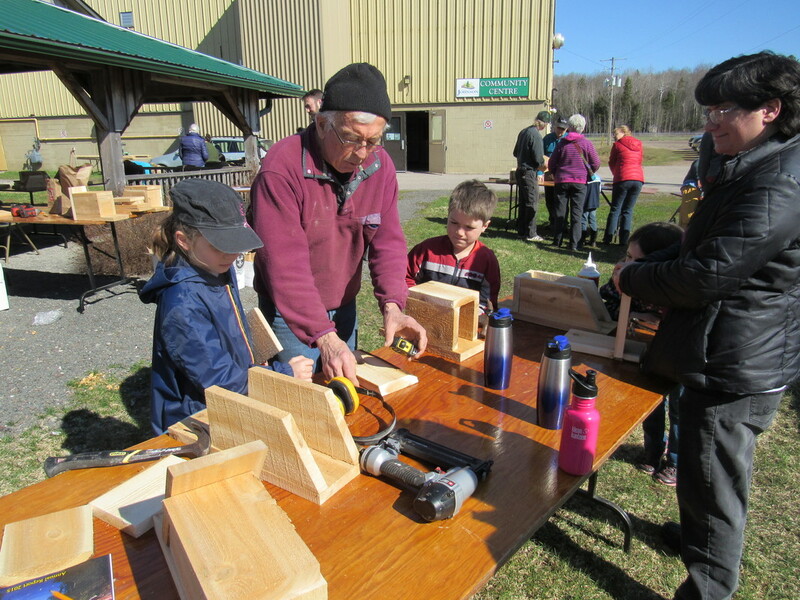 April 25, 2017 - Lots of fun was had for Earth Day in Desbarats. Over 40 people came out to build their very own bird boxes that will be ideal nesting locations for Eastern Bluebirds. 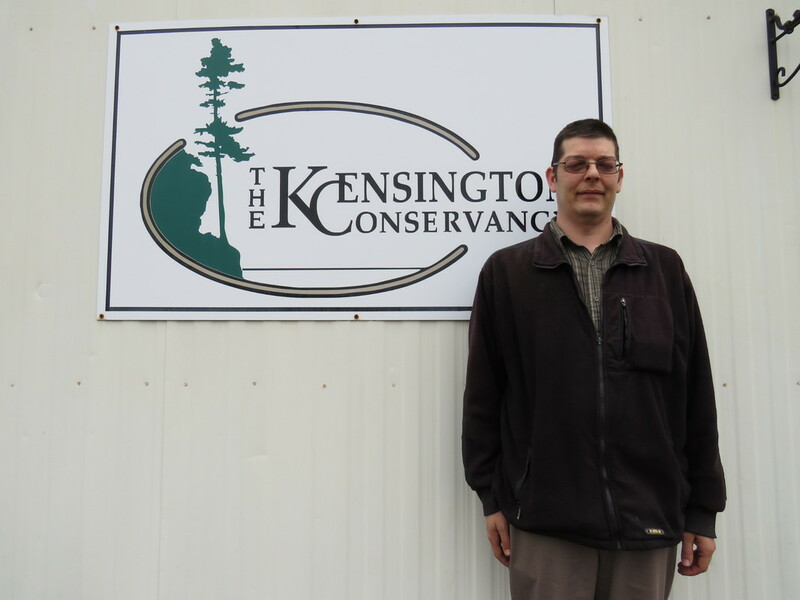 April 10, 2017 - The Kensington Conservancy is excited to welcome Paul Roy, a student in Sault College's Geographic Information Systems program, who is doing his placement with us. April 10, 2017 - TKC staff are now back in the Desbarats office for the summer. Feel free to stop in and say hi! March 8, 2017 - Join us on Saturday June 3, 2017 at the Johnson Township Community Centre in Desbarats for the Sustain Algoma Expo. Vendor registration is now open! 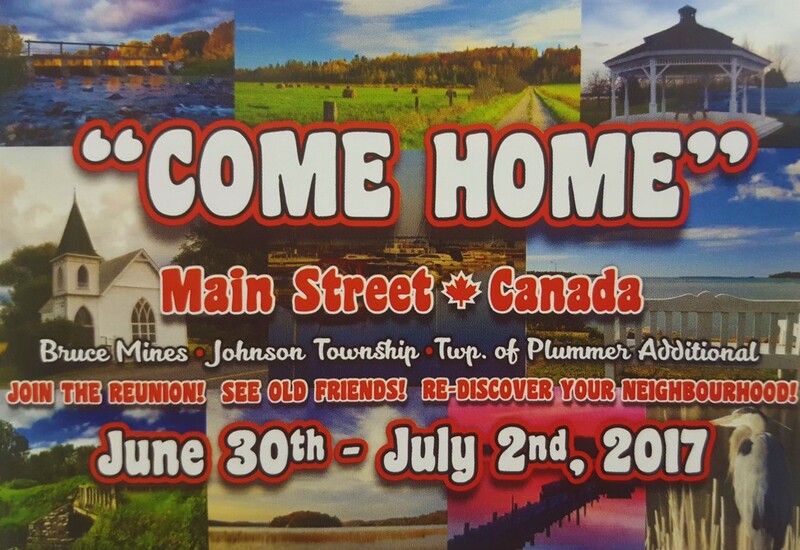 February 24, 2016 - Celebrate Canada's 150th anniversary with Bruce Mines, Johnson Township and Township of Plummer Additional from June 30th to July 2nd. February 22, 2017 - The old farmhouse at the entrance to the Archibald Homestead has been demolished. We are sad to see it go! February 9, 2017 - Read our Land Stewardship Coordinator's article in the Island Clippings about species at risk on St. Joseph Island. The article can be found on Page 11. February 7, 2016 - Take part in the Great Backyard Bird Count from February 17-20! 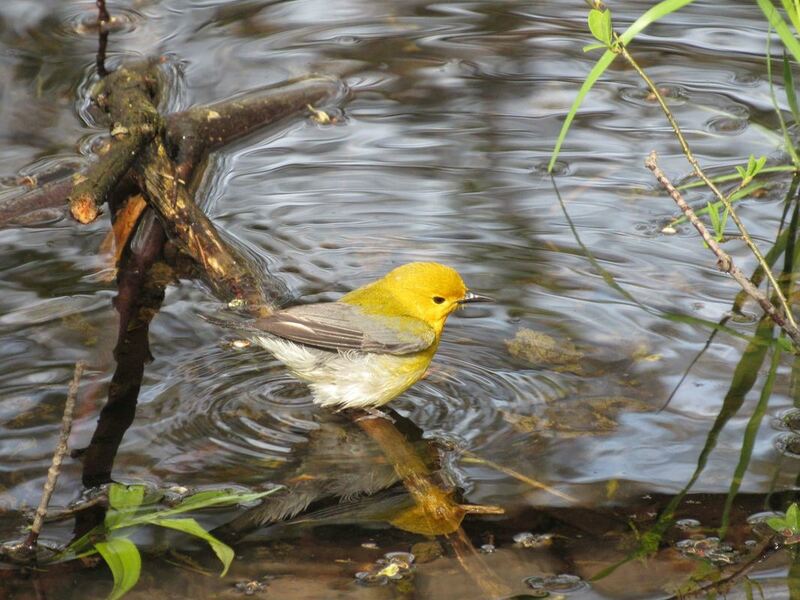 Bird watchers of all ages count birds to create a real-time snapshot of where birds are. January 19, 2017 - Read our Land Stewardship Coordinator's article in the Island Clippings about forest conservation on St. Joseph Island. The article can be found on Page 4. January 2, 2017 - 34 participants counted over 1500 birds in the Desbarats Christmas Bird Count which took place on December 29, 2016. 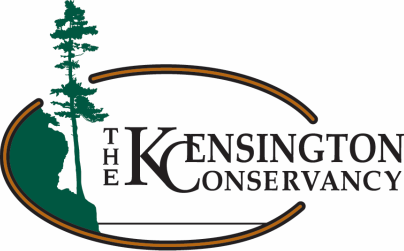 December 19, 2016 - Consider making a contribution to the Kensington Conservancy Annual Campaign to help us make 2017 an even better year than 2016 was! December 1, 2016 - Read our Land Stewardship Coordinator's article in the Island Clippings about invasive species on St. Joseph Island. The article can be found on Page 8. 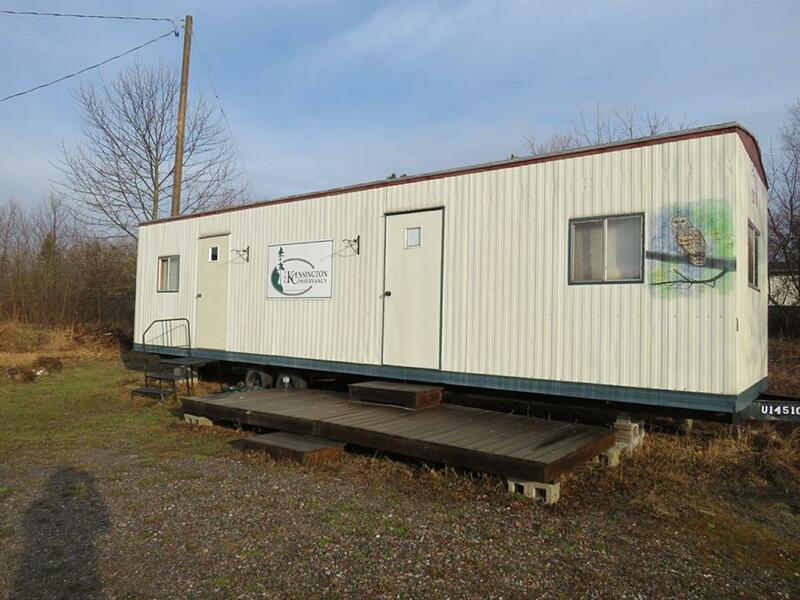 November 21, 2016 - The TKC office, located in Desbarats, is now closed for the winter. However, you can still reach all of our staff members as needed! November 17, 2016 - Tanna and Carter attended the St. Joseph Island Hunters and Anglers Association's general meeting to talk about the conservancy. Read about it in the Island Clippings! November 4, 2016 - Thursday December 29, 2016 has been chosen as the date for the 2016 Desbarats Christmas Bird Count. We hope you can join us! November 2, 2016 - If you travel Highway 17 east of Desbarats, you may have noticed the new fencing installed along the Stobie Creek recently. October 24, 2016 - Tanna and Carter attended the Ontario Land Trust Alliance Annual Gathering from October 19th to 21st. Read about Carter's experiences at the gathering! September 20, 2016 - Good thing bears are (usually) more scared of us than we are of them. Yesterday afternoon I took a walk from the office up Boyer Drive to do a little field work. September 13, 2016 - The theme of the Sault Naturalists outing to the Foster Parkland and Walking Trails, part of the Kensington Conservancy, was “how to identify goldenrods and asters.” These fall-blooming flowers light up the vacant fields and roadsides throughout Algoma. September 7, 2016 - Help the Kensington Conservancy catalog the different plant and animal species in the Desbarats area, straight from your smartphone. 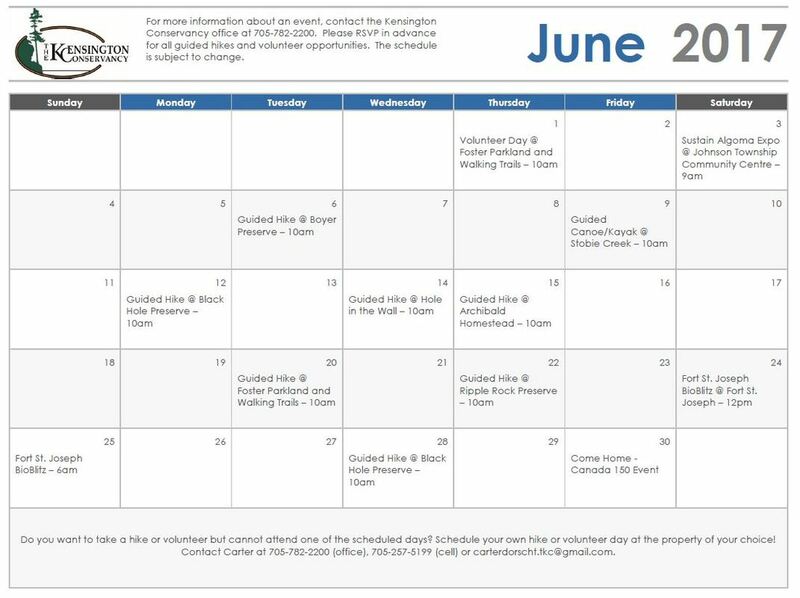 August 31, 2016 - Come out to a guided hike or a volunteer monitoring day that the Kensington Conservancy has planned for the month of September! August 18, 2016 - If you shop on Amazon.com, switch to AmazonSmile and Amazon will donate 0.5% of the eligible purchases to the Kensington Conservancy. August 17, 2016 - This year’s Junior Explorers program has come to an end! The kids had a lot of fun getting their hands dirty and learning a lot of new things. August 16, 2016 - The Kensington Conservancy is excited to announce that Carter Dorscht will be staying on as our Land Stewardship Coordinator for the next year. August 9, 2016 - You can now pick up a copy of the 2015 Annual Report at the Kensington Conservancy office or you can view it online. August 8, 2016 - Thanks to everyone who came out on July 31st to the Enchanted Forest and helped celebrated the 10th anniversary of the Kensington Conservancy. July 25, 2016 - Check out some photos of the 2016 Sustain Algoma Expo taken by Dan Kerr for the Sault Star. 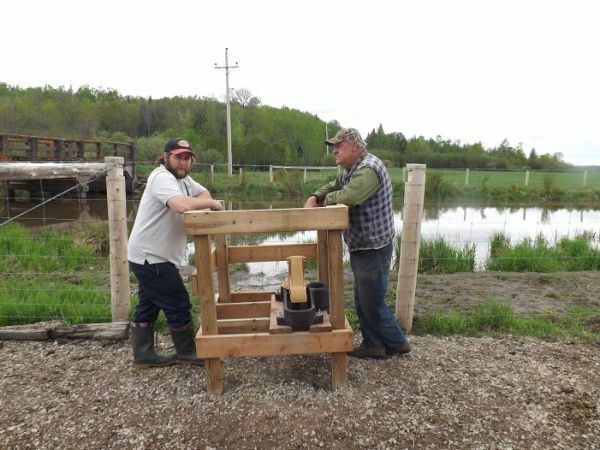 July 24, 2016 - 25 vendors, promoting sustainability within the Algoma District, were on hand at the Johnson Township Community Centre in Desbarats on July 23rd showing off what they do. 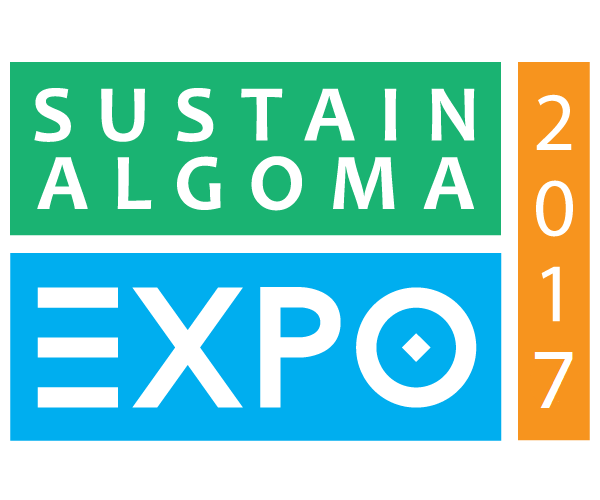 Come out to the Sustain Algoma Expo on Saturday! 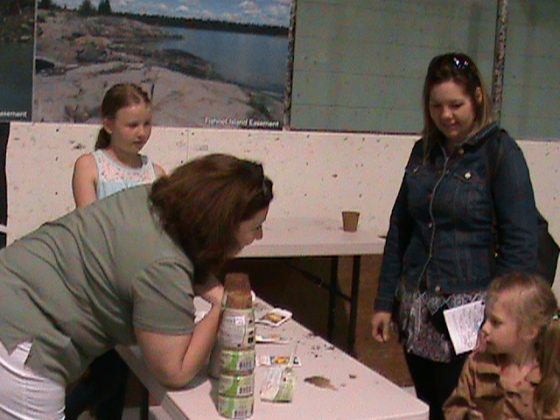 July 20, 2016 - The 2016 Sustain Algoma Expo is taking place this Saturday, July 23, at the Johnson Township Community Centre in Desbarats from 9 a.m. until 3 p.m. Admission to this event is free! This family fun event promotes living sustainably in Algoma. July 9, 2016 - The Sault Naturalists paddle their way through two different Kensington Conservancy properties. June 15, 2016 - Find out how many different species the Kensington Conservancy staff and volunteers were able to find on the Ripple Rock Preserve. June 9, 2016 - We are excited to announce that the Kensington Conservancy has joined the Ministry of Transportation's Adopt-A-Highway Program.